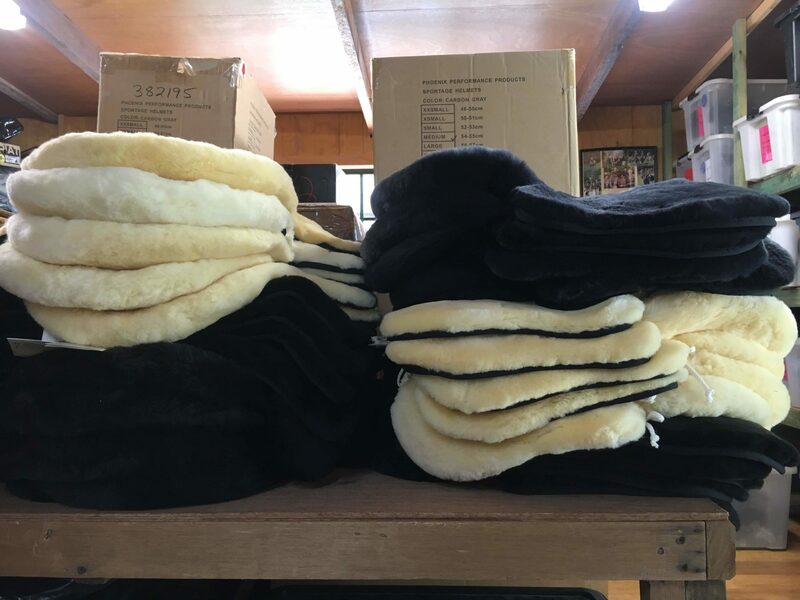 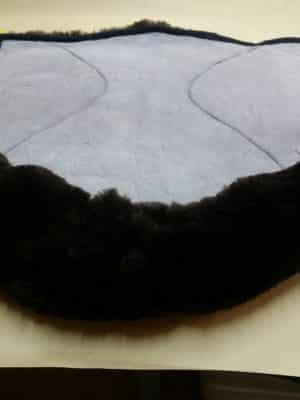 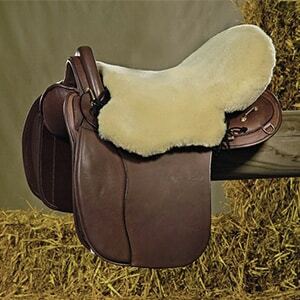 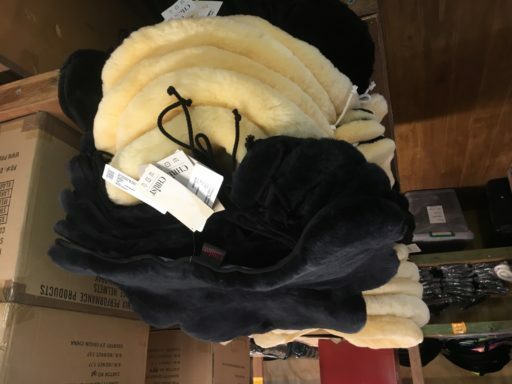 This sheepskin seat cover will fit a wide range of western, endurance style saddles. 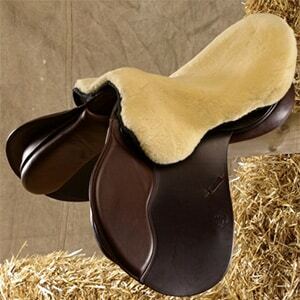 Works very well with the half breed military style saddles. 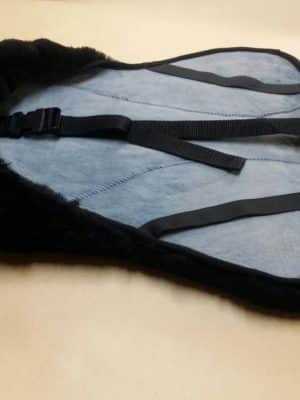 Cantle Pocket, Gullet strap and 4 ties keep this seat cover in place.